Chance Solem-Pfeifer and Noah Ballard hop from genre to genre squabbling or bonding over what movies are high quality, highly watchable, both or neither. 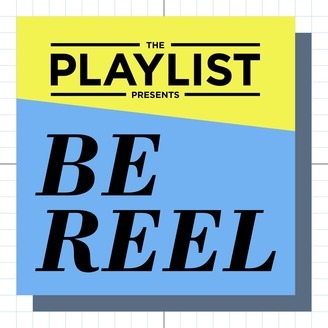 "Be Reel" is part of The Playlist Podcast Network. All it takes is a carnival coin-trap, a packet of Party City fairy dust, or a wizard who needs you as his champion and — SHAZAM! — that pesky childhood is over in an instant. But is being thirty, flirty and thriving all it's cracked up to be? This week, "Big" (1988), "13 Going On 30" (2004), and "Shazam!" 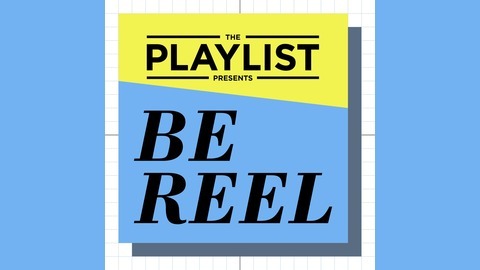 get the Be Reel treatment. There's Penny Marshall, a smoke monster, and six more smoke monsters! Be Reel is brought to you by the good folks at California College of the Arts' Writing MFA Program. Learn more about CCA.edu/writingmfa.